The Fifth Commandment (Exodus 20:6) is in fact a principle of social order enshrined in the laws of almost every society in history, providing for citizens a degree of protection against unjust assault or injury as we go about our daily work. It is the principle standing behind laws against murder and manslaughter as well as physical assault, and the harshest penalties meted out in court are generally reserved for those who deliberately break this prohibition on killing. In Western Australia, we take this principle so seriously that, many years ago, the State Government rejected any further use of the death penalty for fear of causing ‘wrongful death’, which happens when a mistake of law or process leads to the death of an innocent person. So it is incredible that the WA State Government is currently planning to introduce a law to allow citizens to take their own lives, or to have a doctor administer a lethal treatment, on the grounds that it is ‘my life, my choice’. Mistakes can and do dog implementation of even the most carefully crafted laws, yet here we are preparing to reintroduce the risk of wrongful death once again. This time, the State wants to pass the risk of wrongful death to doctors, even though the government is not prepared to accept this risk itself. Even more astounding, the cost of providing assisted suicide and doctor-effected death will rest with the taxpayer in Victoria, because the medications required to end a person’s life are not licensed for medical use and do not attract a Medicare rebate. So this is not just assisted dying; it is State-subsidised suicide, and this in a country in which eight people every day die by their own hand. We rightly try our hardest to reduce the rate of suicide in Australia, and we invest heavily in programs like Beyond Blue to deal with the risks of depression, yet Victoria chooses to invest in supporting suicide for those who want it on medical grounds. Not that subsidised suicide will be restricted to the suffering or imminently dying for very long: on the very day that Victoria passed its ‘assisted dying’ legislation the laws were rejected by euthanasia advocates as being the most restrictive and unworkable in the world. Recent cases of individuals heading off to Switzerland to access suicide there, despite the fact that they were not imminently dying, brought comments even from Victorian lawmakers that their euthanasia laws would need to be amended and expanded very soon. This cuts to the heart of why laws to legalise assisted suicide or euthanasia should be resisted at every turn: once they are introduced they never remain restricted for long and are never repealed. If one government today believes it can safely legislate a breach in the universal prohibition on one person killing another, even when that breach is initially restricted only to the imminently dying, it must accept that another government tomorrow can expand that breach to capture other classes of citizens – including those who are not imminently dying, who are not suffering or in pain, but who are just tired of living. There are no legal ‘safeguards’ that can prevent this expansion, because every ‘safeguard’ introduced by one government can be relaxed by another. Indeed those who are not eligible now to take their own lives rightly claim that they are being discriminated against, simply because they are healthy and not chronically ill or dying. Because no government can live long under the shadow of being thought ‘discriminatory’, there is inevitable and irresistible pressure to widen the breach – as has happened in most of the few places around the world that have legalised assisted suicide. The final insult, of course, is the claim that these laws are necessary because in some cases pain and suffering cannot be relieved. As the WA Parliamentary Inquiry itself implicitly admits in its ‘My Life, My Choice’ report, this is untrue. 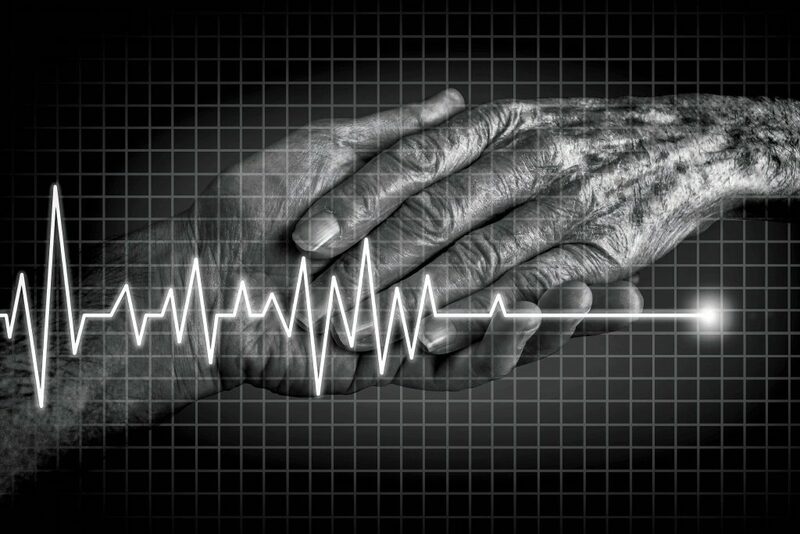 Palliative care specialists – doctors with specialised training and qualifications in palliative and end or life care – gave evidence to the Inquiry, and have repeated since, that pain can be relieved as death approaches by use of ‘palliative sedation therapy’ which is very like the anaesthetised state induced before a person undergoes invasive surgery. Used under the watchful eye of specialists, this kind of sedation does not cause the patient to die prematurely but rather allows a dignified, pain-free and natural death from the underlying illness. So, do we really need the assisted suicide and doctor-effected death laws in Western Australia? No, we don’t. Will we get these laws in any case? If good people don’t speak up against them, then yes, we probably will.